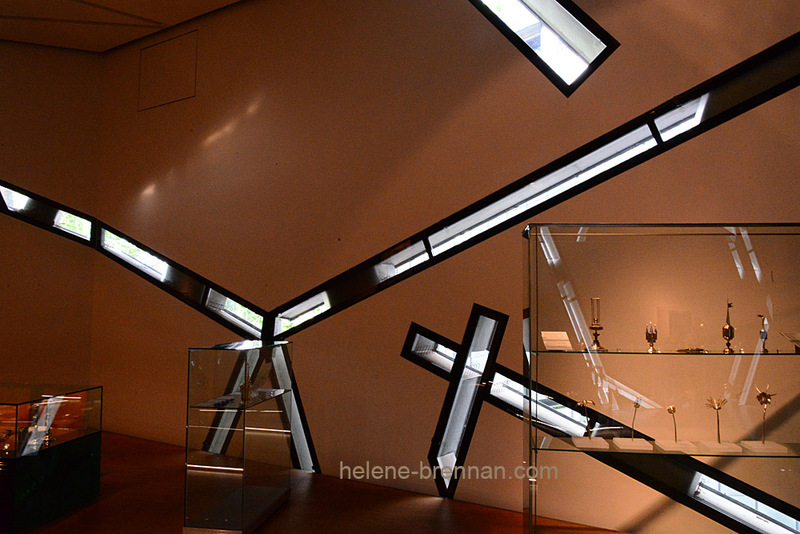 This view of part of the interior of the Jewish Museum shows the some of the unusual diagonal windows of the building, which was designed by Daniel Libeskind. Unframed. No mount (mat). Can be easily posted. Smaller size available, €27. Framing available if picture collected.